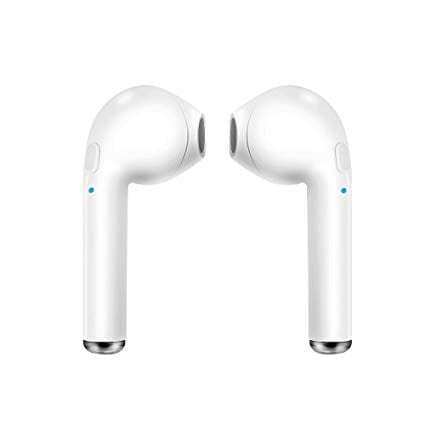 For those who love the quality and convenience of AirPod earbuds, you sure have to pay a lot for it. 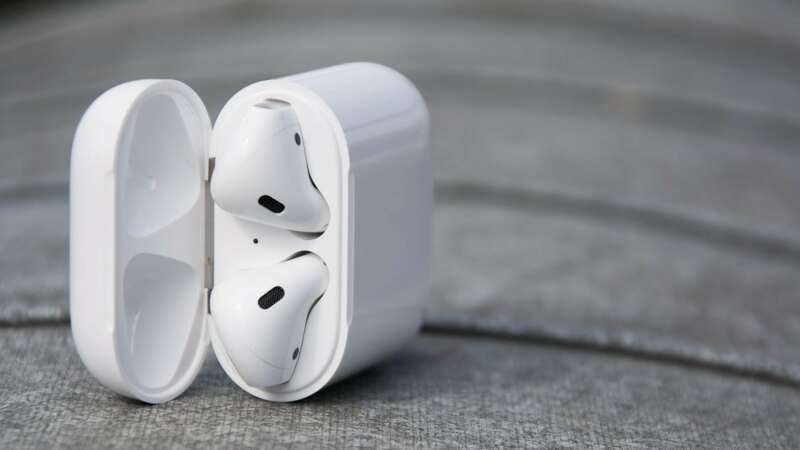 Instead of emptying your wallet for the expensive earbuds, you should consider some of these less expensive AirPod clones that perform as good as–if not better–than the original version. You can look cool, indulge in high-quality audio, and not have to use an entire week’s worth of budget to do so. Almost an exact replica of Apple’s AirPod earbuds, the Huawei version of Bluetooth earbuds takes it just a step further. For many, the problem they had with AirPods was the fact that they kept falling out of their ear. The FreeBuds heard that complaint and designed something with a better fit. Instead of the hard shell that AirPods possess, the FreeBuds have a silicone shell that allows you to place it deeper inside of your ear. Not only does this provide for a sturdier hold, but it also means you receive a better quality of sound overall, too. The case that comes with the FreeBuds charges the earbuds and Huawei ensures that the charge lasts doubly longer than those in AirPods. Instead of just white, too, FreeBuds comes in a stunning black and the original white. For those who want a tad cheaper than AirPods but with more bang for their buck, then Huawei is the way to go for your earbuds. 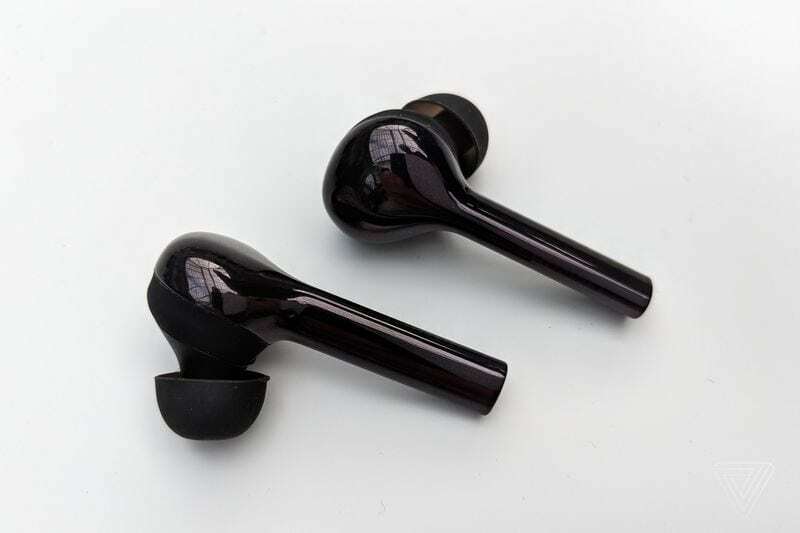 Another AirPod clone to consider is the model from Gejin. 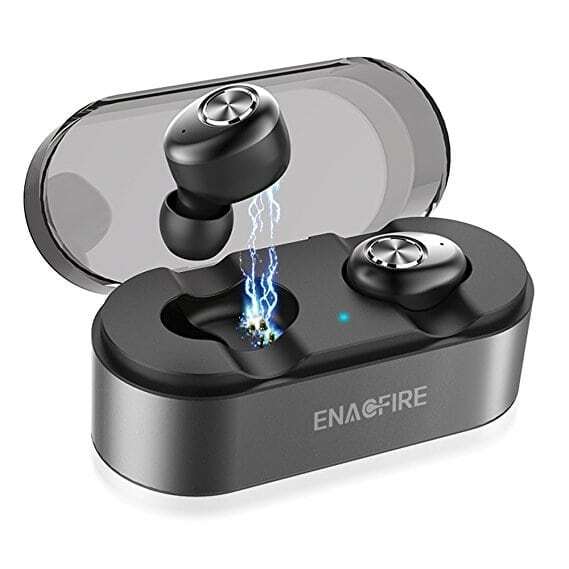 For only $40, you can have practically the same experience as your $100+ AirPod earbuds. Except the Gejin seeks to improve on the AirPod design. For one, they deliver HD HIFI sound that delivers the best of bass and the clearest treble. It also comes with a mic and the volume buttons as well as other control options on the bud as you would expect from an AirPod. For those who are worried that this device wouldn’t work with their Apple or Android device, the Gejin is compatible with most Apple phones as well as Samsung Galaxy and Note. It’s also able to be used with an assortment of laptops, computers, MP3 and MP4 devices and iPad and iPod products. These earbuds also come with a similar charging case. They can last for four hours straight without a charge. However, with the case, they can last for 15 hours. That’s plenty of time to listen to music, talk with someone on the phone, or listen to a podcast or video on a commute. The design is also comfortable and crafted to fit snugly in your ear. Regardless of your budget, there’s an AirPod clone out there for you. Grab your pair and enjoy high-quality sound and a happy, full wallet.